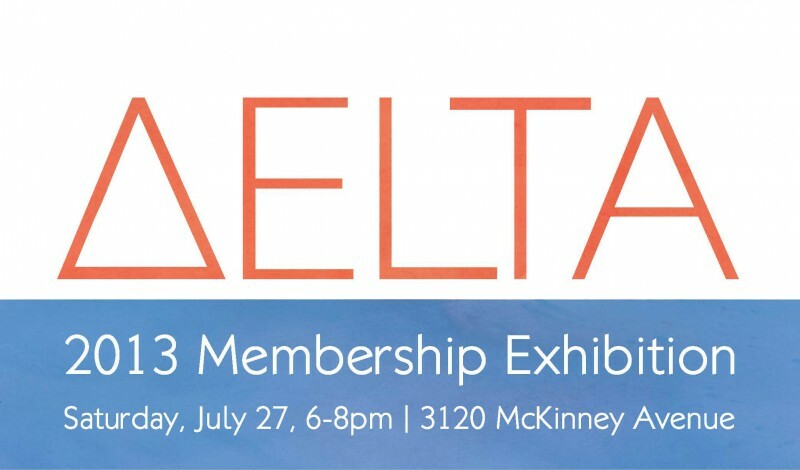 The 2013 Annual Membership Exhibition theme is Δ (DELTA). All persons with memberships valid through July 2013 are eligible to submit artwork. Entrants must be or become members of The McKinney Avenue Contemporary at the time of submission. Membership applications and information about membership benefits can be acquired at The MAC – 3120 McKinney Avenue, Dallas, TX 75204 or www.the-mac.org. A One (1) Year Artist / Student Membership is $30. Each artist can submit only one artwork but could also participate in one collaborative work. Visual Art (2-D, 3-D and Electronic Media) cannot exceed 2 feet in any dimension and must be ready to install on date of delivery. Performance Art and Literary Readings will be presented during the opening reception. Please contact The MAC to obtain the criteria for participation and guidelines for collaborative works. 2. Work must have been produced within the 12 months prior to the exhibition. 3. Work must not have been previously shown at The MAC. 4. Dimensions of artwork, including the frame, should not exceed 2′ in any dimension. 6. 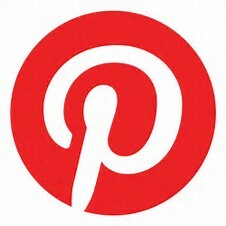 Include a caption sheet with your name, address and contact information at the top left of the page. Drop off dates are July 17th, 18th, 19th, 20th, and 23rd from 11am to 8pm. All entries must be received no later than Tuesday, July 23rd at 8:00pm. Please contact The MAC to set up an appointment to drop off your artwork if these dates/times conflict with your schedule. Out of town artists are welcomed to ship their artwork to The MAC before July 23rd. Please include paid return shipment or make alternative arrangements for the return of your artwork. You are responsible for picking up or arranging pick up of your artwork after the membership show. Due to limited storage space, if your work remains after September 7th the MAC is not liable for loss or damage to your work. The MAC requests that artists who sell their work as a result of the show to arrange separately for the delivery of the work to the buyer. The MAC is not responsible for the loss or damage of works while in transit or left after the required pick up date. The MAC reserves the right to reproduce images of artwork in the 2013 Membership Exhibition on The MAC website and in any Membership Exhibition advertising or collateral associated with the exhibition. Tony Orrico will host at The MAC a two-day workshop for the public.